If you would like to receive occasional updates on new lettering projects and font releases, please subscribe to my newsletter. No spam. I promise to respect your inbox. 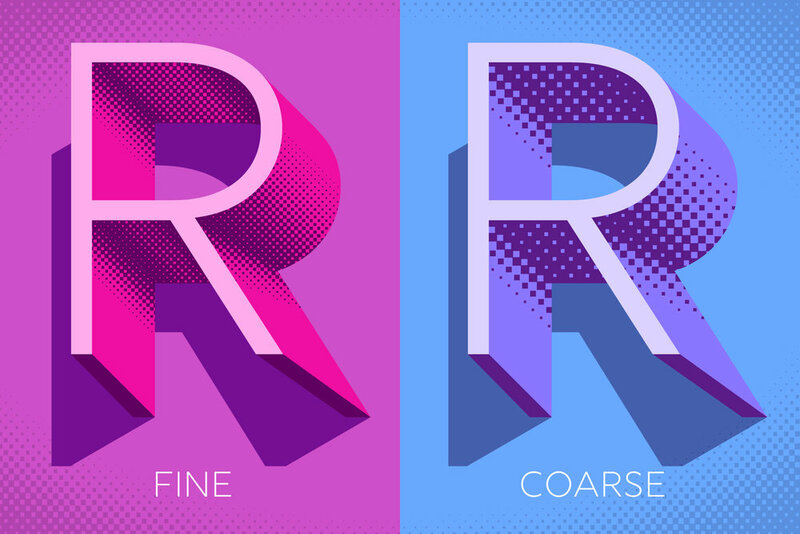 I love display typefaces that harness the vibrancy of custom lettering and the precision of digital tools. My own typefaces are no exception. They are available from Adobe Typekit, Fontspring and MyFonts. 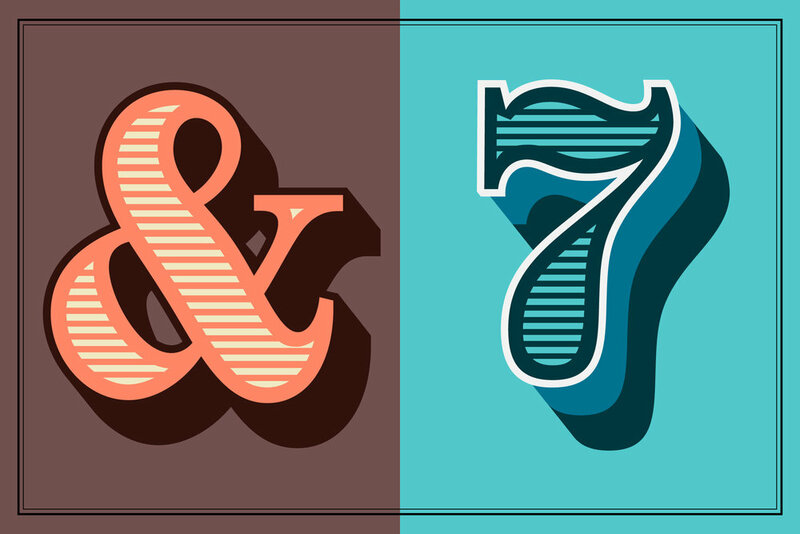 Here is a small selection of my custom lettering projects that blend typography and illustration. See more projects in the lettering gallery.